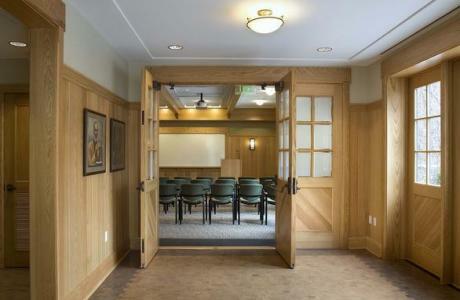 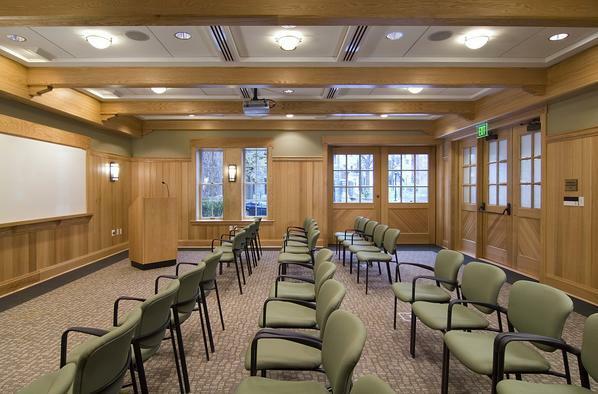 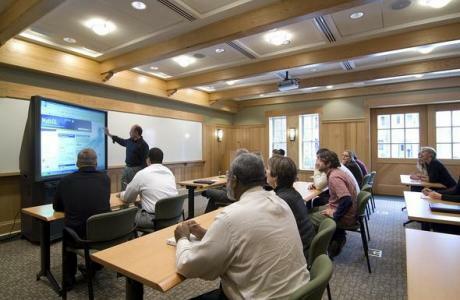 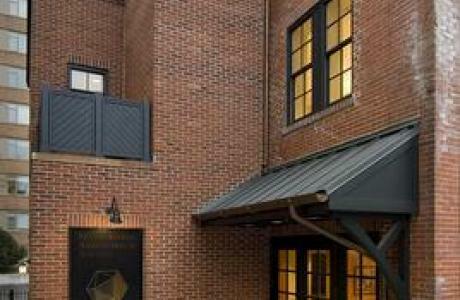 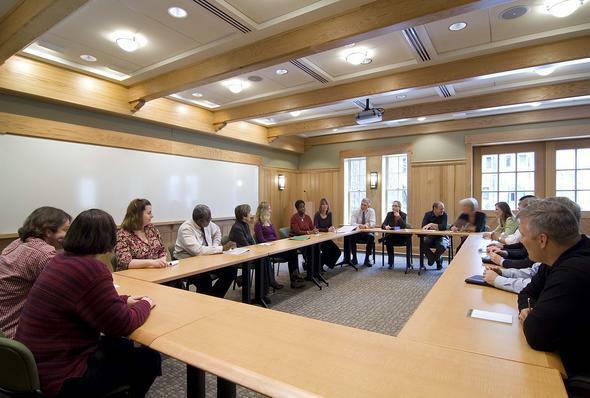 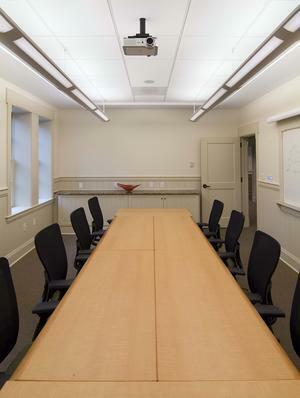 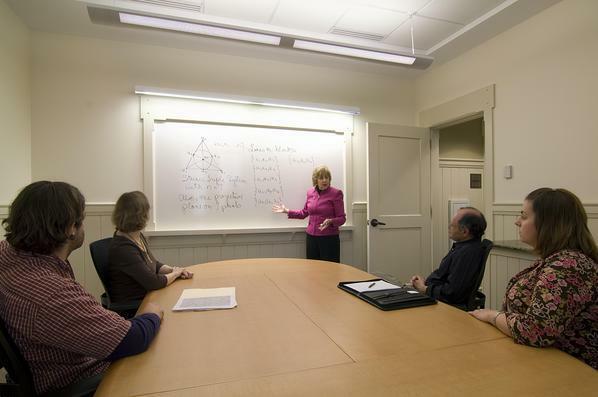 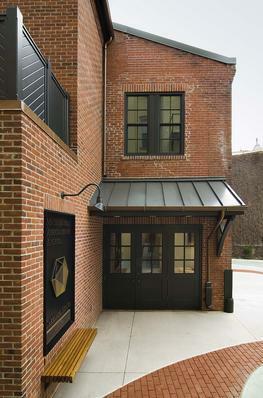 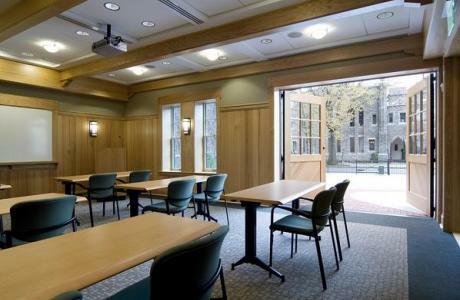 The Carriage House at the Mathematical Association of America offers a modern meeting space in a classic setting. 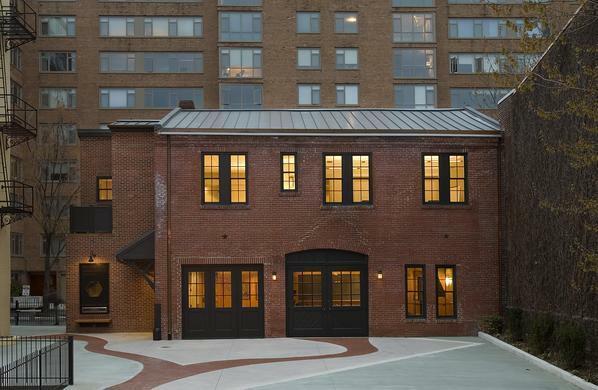 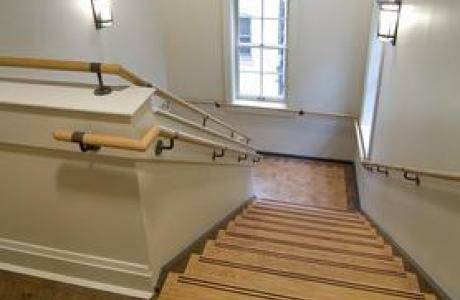 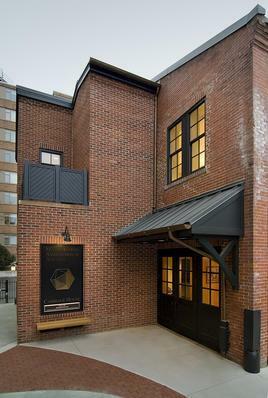 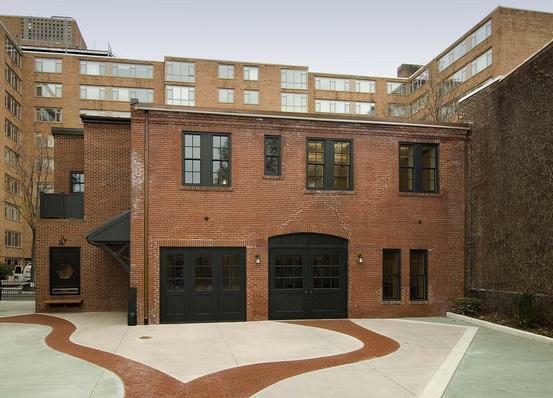 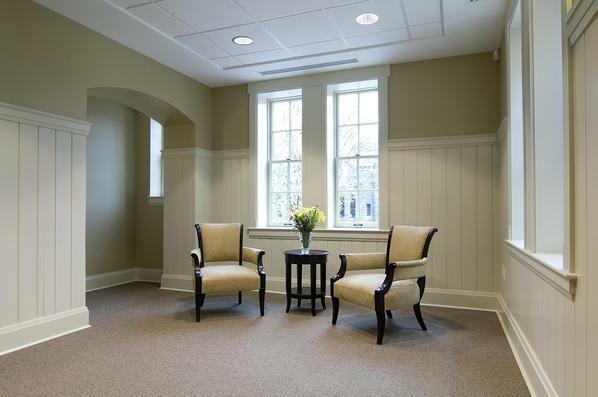 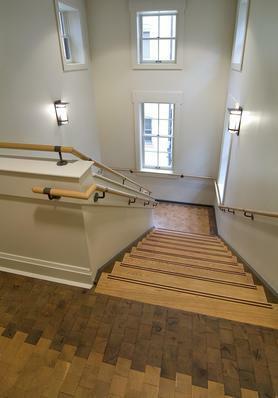 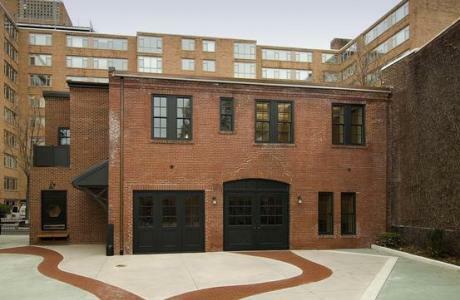 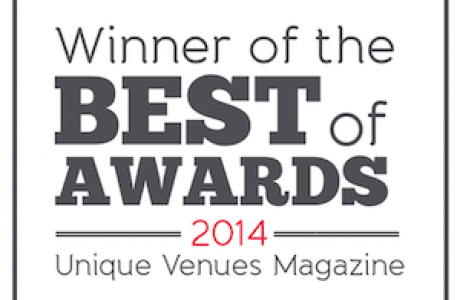 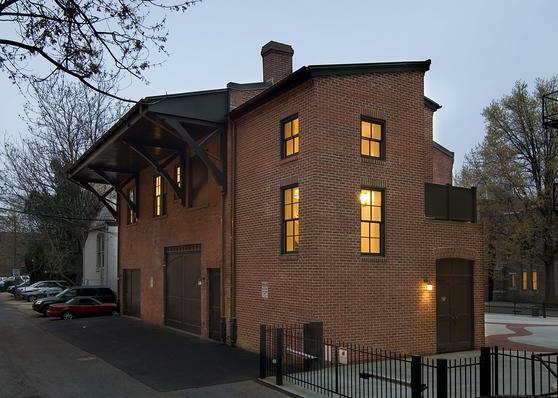 It is located two blocks from the Dupont Circle Metro Station in a historic Carriage House. There are three meeting rooms to choose from, ideal for small to mid-size meetings, workshops, conferences or receptions. 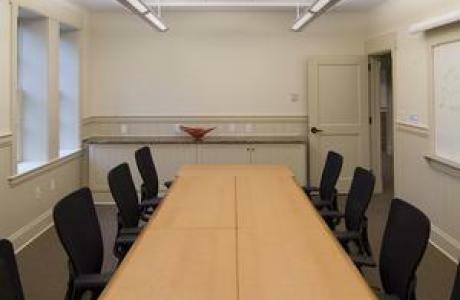 When you use the MAA Carriage House, you will work directly with a planner and not a sales person, allowing you to focus on your meeting while we handle the details. 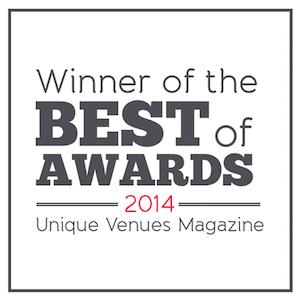 Rates are all inclusive, excluding catering and/or additional supplies. 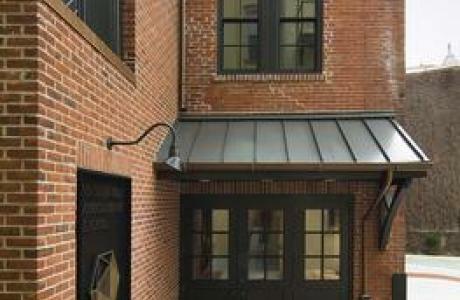 No on site parking available. 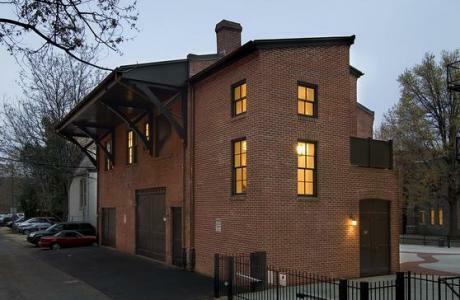 Daily garage parking near by.